Technology can send a man to the moon, help unlock the secrets of DNA and let people around the world easily communicate through the Internet. But can it substitute for nature? 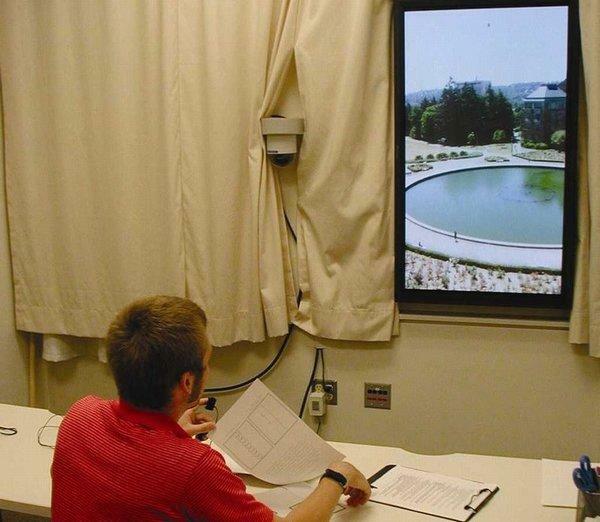 Apparently not, according to a new study that measured individuals’ heart recovery rate from minor stress when exposed to a natural scene through a window, the same scene shown on a high-definition plasma screen, or a blank wall.